LOL Living is an exciting way to offer life changing, coaching to clients. The online format allows for high quality coaching regardless of where or who you are. Online coaching offers convenience, responsiveness, flexibility, and affordability. As a coach, I am your guide on the side! I am also trained to be a master at change. You determine what you want to achieve and then we work together to find what works specifically for you to make change attainable and lasting. 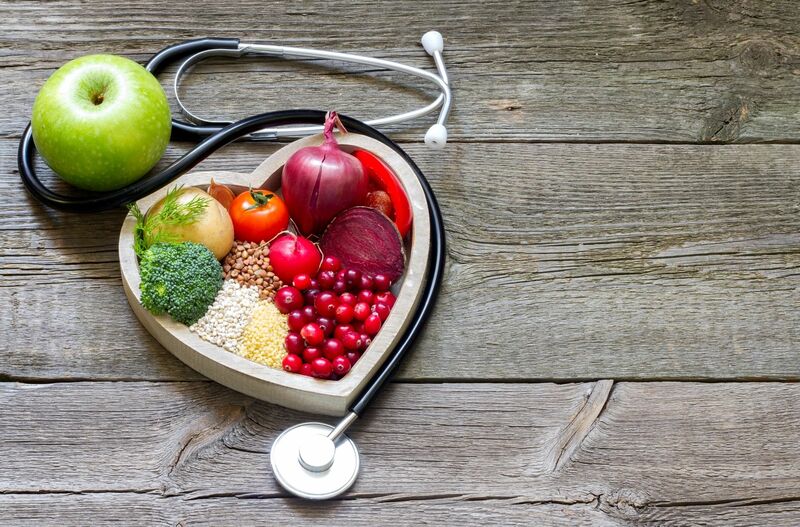 I can help you with any area of health and wellness, life concerns, or financial concerns. Picture where you want to be and we will take the steps necessary to get you closer and closer to that ideal. 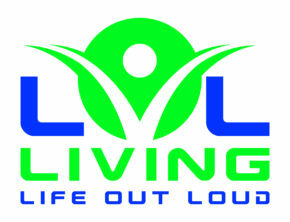 LOL Living wants to help you live the life that you dream of and deserve.